Sparky is a handsome, kind, gentle meatloaf who was originally found as a stray in pretty awful condition. 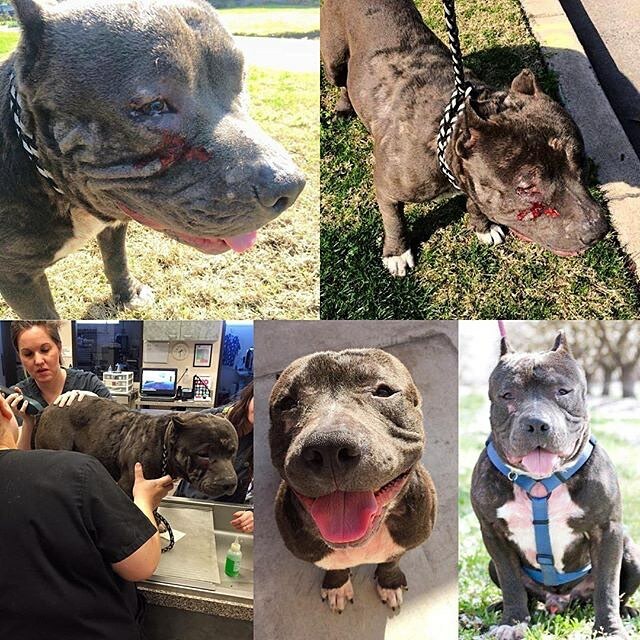 He had several wounds and, on top of that, he had mange that needed to be treated. As it usually goes, he came to our foster home and immediately integrated himself peacefully into our pack. He is by far the easiest, most polite foster dog we have ever had. He has several quirks that lead us to believe he was definitely someone's dog before. Fortunately, he found himself some more reliable humans and has been able to receive ongoing treatment for his mange. At this point in time, he is doing a "trial run" in a home with a family that is interested in adopting him. I have been keeping close contact with them as he tries to get familiar with his new surroundings and the new critters (kitties) there. It is possible that he will come back with us should it not work out; however, if it does, he will be happily adopted. I will continue to keep everyone posted on his progress on my Instagram page. Sparky was officially adopted on April 17th after his trial run with the original interested adopters did not go as planned. 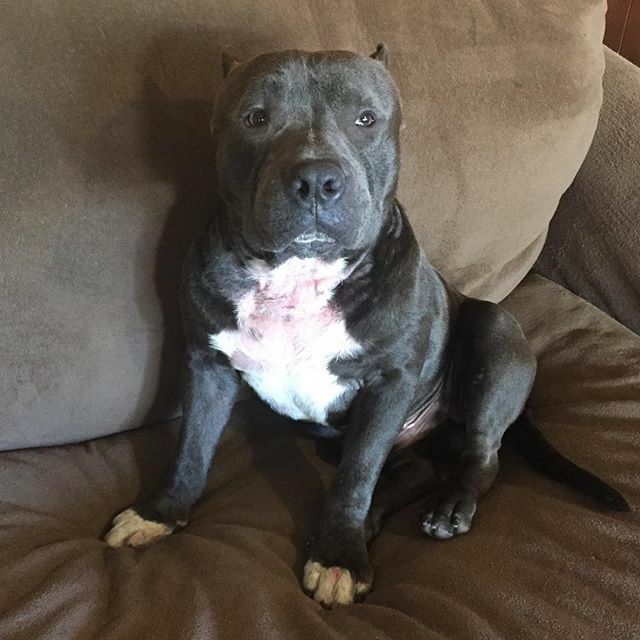 He was only back with us in his foster home for a short time before another amazing family came down for a meet and greet, which resulted in his official adoption! We are so happy with the way everything worked out for everybody involved. Sparky ended up in a wonderful home with two loving parents and an elder sissy, who he has bonded with beautifully.